It's safe to say that they are a household name in the dark minimal techno scene in Hungary. They have been a regular at Balaton Sound and The Sziget Festival, two of Europe's largest open air electronic music festivals and many other electronic festivals. The duo hosts their own events, “Get Exited’ in Budapest with guest djs They have been playing together since 2008, made their way to Mexico, India, Switzland, Great Britian and Germany. The duo played together with Richie Hawtin, Joseph Capriati, Paco Osuna, Dave Clark, Marco Carola, Pan­Pot, Loco Dice, Egbert, Matador, Chris Liebing, Marcel Dettmann, Gary Beck, Paul Ritch and many others. Mateo! built his own reputation as a producer, recently hit #1 on Beatport’s Minimal with his Kryptonite (Mateo! remix), and #4 Work it (Gaga and Mateo! remix). Tracks and remixes have been released on labels like Mkt Records , Dark Face Recordings,Fierce Animal Records, BeMassive Records. He made his US debut in San Francisco presented by Fierce Animals Recordings. 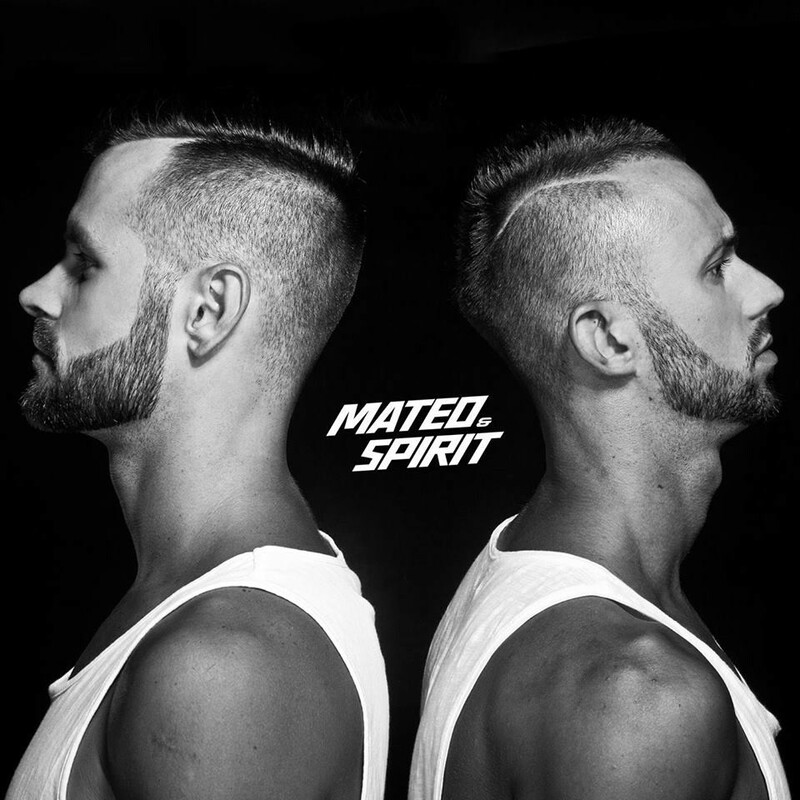 Mateo & Spirit were voted ‘Best talent in Hungary’ by Soundhead Magazine in 2013. "Dunafitt Studio w/ Mateo!&Spirit, Davko 12.15." "Garden Nights presents: New Year's Eve 2015"
"Relax Progression - X-Mas Special"
"Garden Nights presents: Hello 2014"